Let me introduce you to my favourite current foundation: Chanel Vitalumiere Aqua Ultra-light Skin Perfecting Makeup. I love love LOVE this foundation. I've heard many good things about this foundation, so i was excited when i finally own one a few months ago. It was a spur-of-the-moment choice though. Shah and i were waiting for our plane to Manchester in Charles de Gaulle when he suddenly offered to buy me things from the tax-free shop. It was really unprecedented so i immediately pounced on that offer and decided to get an Elizabeth Arden Green Tea perfume and this infamous foundation. The only problem was i hadn't done any research on the shades suitable for my NC43-44 skin, as i had always done with other foundations i had gotten in the past. So there i was pouring drops from the bottles of testers and getting Shah to help me decide which shade is best for me. I couldn't make a decision but Shah rescued me with his "Which is yellow and which is pink?" comparison. I don't remember buying a foundation that comes with a little booklet of its own. How cute and helpful is this? 'Ultra-light' describes this foundation nicely. 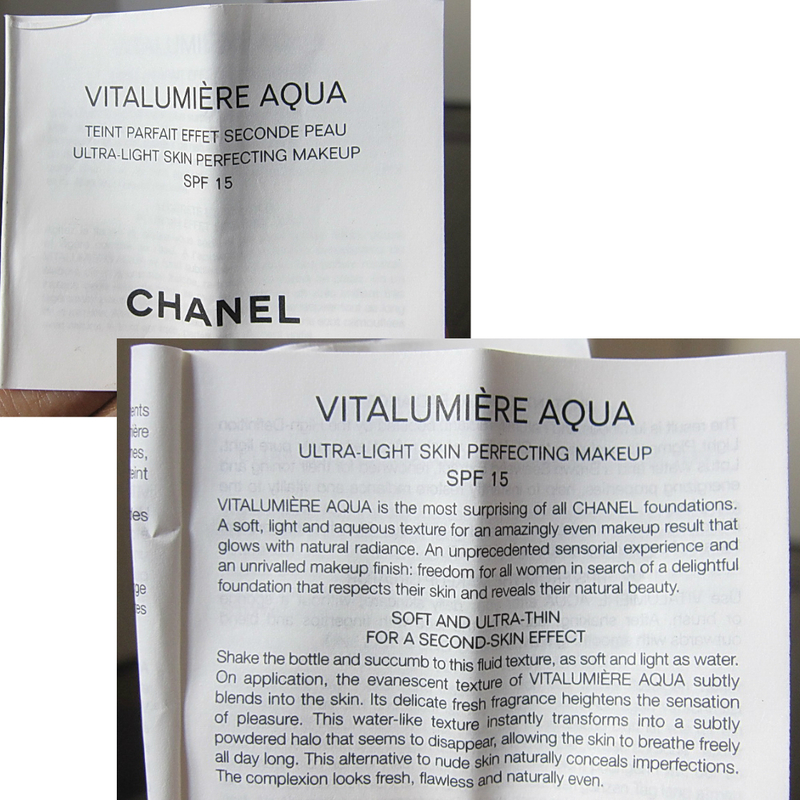 It says "—naturally conceals imperfections", but really, do not expect Chanel Vitalumiere Aqua to cover major flaws. The formula is quite thin but that's exactly why i love this foundation so much. I also completely agree with "This water-like texture instantly transforms into a subtly powdered halo that seems to disappear, allowing the skin to breathe freely all day long". This foundation really does settle into a semi-matte finish! My skin always, always gets annoyingly greasy after a few hours in other foundations but this foundations exceeded my expectation. 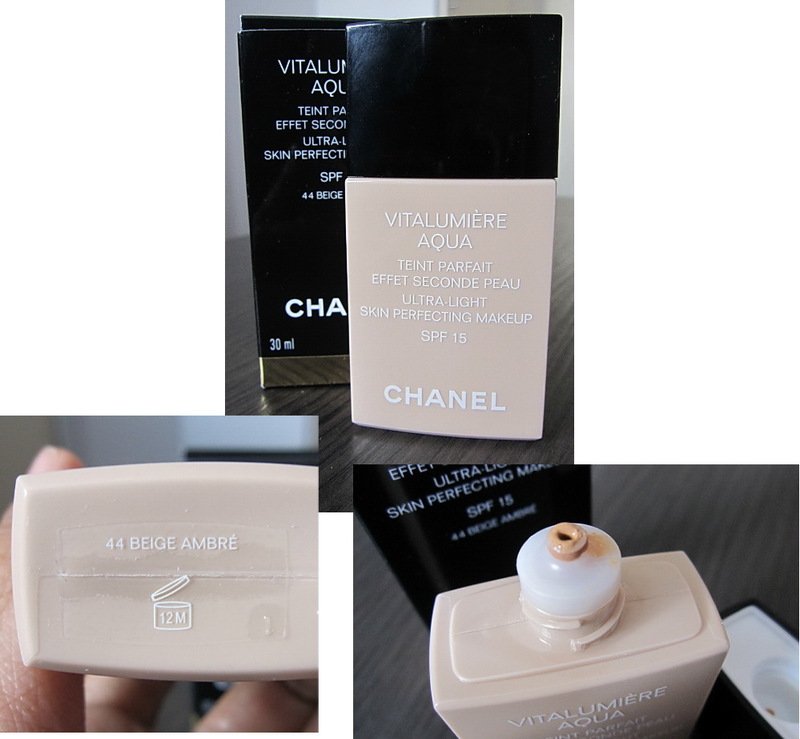 Chanel Vitalumiere Aqua sounds like a wet foundation, which it is of course, and sounds like it might not be the best option for my skin type but i think the "wetness" is exactly why it works on me. 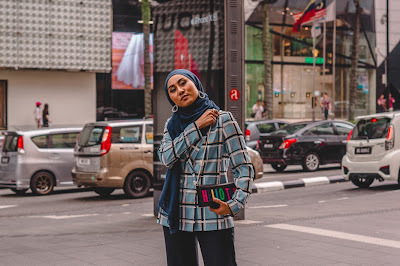 Dry skin supposedly can cause your skin to produce more sebum to compensate for the dryness, which i think is the case with my skin; it's so dehydrated that it gets oily, hence, combination skin. This foundation probably helps to keep the hydration level of my skin better, plus its lightweight formula must contribute to the balance as well. I acknowledge the fact i might not be making sense, but i am after all not a skin expert. I just read things and put two and two together. I maybe not get a perfect four but it made sense to me anyway. This line resonates with my skin as well: "The complexion looks fresh, flawless and naturally even". I can't say my skin looks flawless, but i can absolutely get on board with 'fresh' and 'naturally even' for sure. I think i should be able to layer this foundation without it ending up cake-like, but i'm happy with a light one layer. I know my skin looks even but i also know people wouldn't be able to really, really tell i'm wearing foundation. 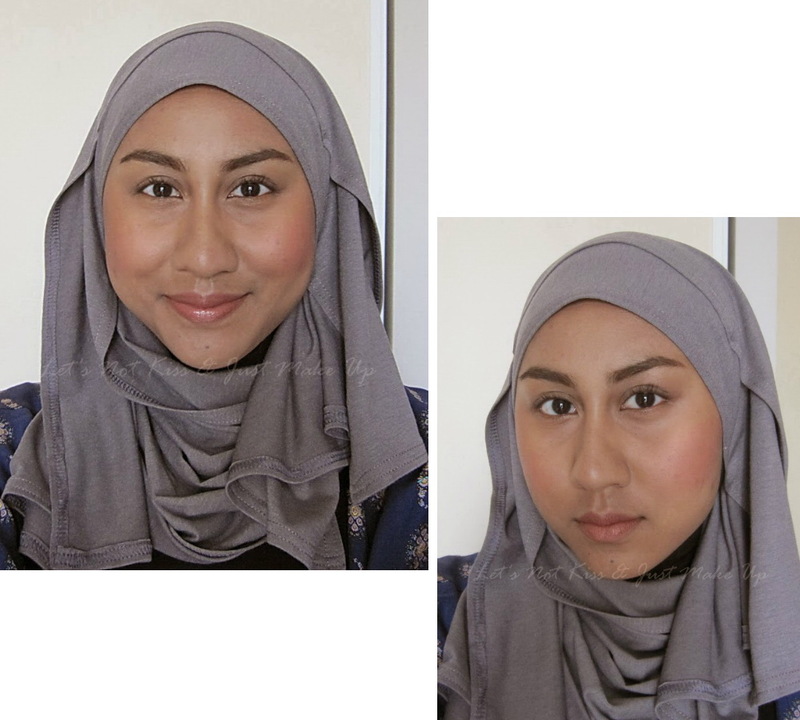 Too many foundations claim they could achieve this no-makeup makeup base but Chanel Vitalumiere Aqua is the very first foundation i've tried that really delivers. 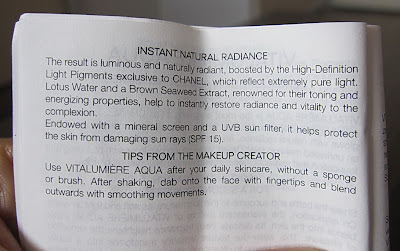 "Tips from the makeup creator: Use Vitalumiere Aqua after your daily skincare, without a sponge or a brush. After shaking, dab onto the face with fingertips and blend outwards with smoothing movements." I've found that this is indeed the best way to apply the foundation—that is, for me, anyway, but more than once i've read online that many people found this to be the best method for Vitalumiere Aqua as well. 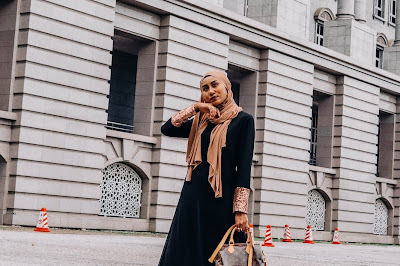 I wore this on the first day of Aidilfitri as well, in an even hotter and humid Alor Setar, and i was really happy with how the foundation performed. The foundation keeps surprising me, really; i would expect my face to turn all slick-like after a while but it just doesn't happen. I can't rave about the finish of Vitalumiere Aqua enough! It's just amazing. Make sure you shake the bottle really, really, really well. For the first few times of using Chanel Vitalumiere Aqua, i had shook and shook and thought "That's done it!" but it would still come out still slightly watery. So make sure you shake and shake and shake more and then give the bottle a few extra shakes! Chanel Vitalumiere Aqua in 44 Beige Ambre is the foundation that's closest to my skin colour, ever. 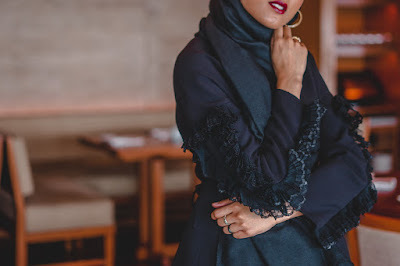 I have always had this ongoing battle of finding the best shade in foundations, so it's understandable why i would be loving this foundation so much. The thing is, i can't really Google this shade online, which makes me slightly nervous. 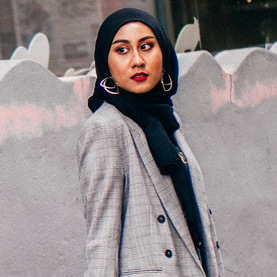 I have no idea if this shade is available in Malaysia. Scary. 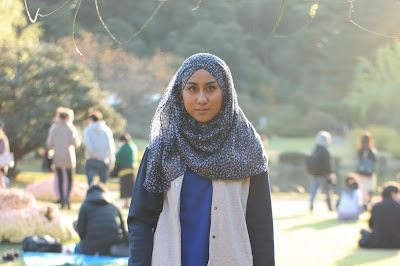 I am definitely repurchasing this again and again, providing i can find it in the local market! I bought this for € 31.50; roughly converted that'd be RM 126 (daymn that's cheap!). I'm guessing it would be about RM 180 here in Malaysia at most...? But i would gladly save up to get this foundation once i use it up, simply because it's worth it. Or, you know, just ask Shah to buy it for me again.